Find, choose and compare the eLearning Industry's Top eLearning Courses Marketplaces. DataMites is a classroom and online training institute. It's head office is located in Bangalore. It provides Data Science, Machine Learning, IoT Training and many other related training and certification courses. 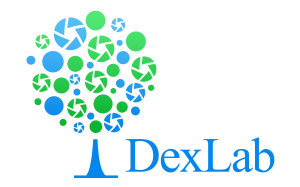 DexLab Analytics is one of the industry leaders in training professionals for Big Data and Analytics. We have courses on SAS, Big Data Hadoop, MS Excel VBA, R Programming and Analytics and Predictive Modelling. Digi Disruptors is an online learning or E-learning platform specialized in digital and business transformation leadership courses for businesses and organizations. 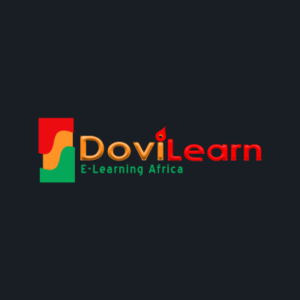 DoviLearn is Nigeria's leading online learning platform and community offering short courses and training online. 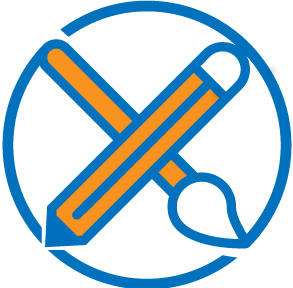 Learn how to draw & paint from home. 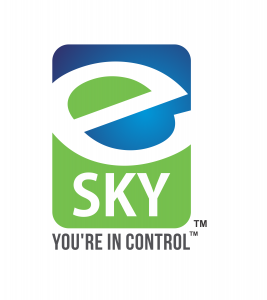 e-SKY Solutions is an eLearning service provider for individuals and corporations seeking professional education advancement. 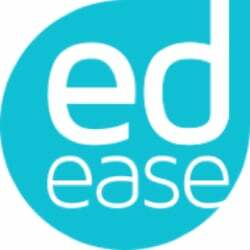 eAge is a premium IT training and consulting company. With B2b and B2C online trainings spread across the world eAge plans to realize its mission of "creating better people" in the workplace. Ed-Next is one of the fastest growing online learning companies. It offers over 500 IACET accredited Professional Development, Personal Enrichment and Career Development courses. Ed-Next courses are highly engaging, interactive and affordable. 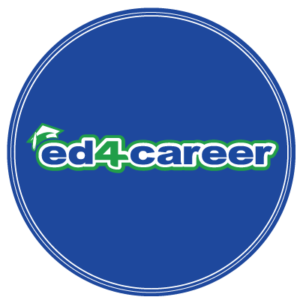 Ed4Career provides high quality, self-paced, non-credit career training through our college partners. It is our belief that everyone should be able to explore new career options without spending exorbitant amounts of time and money. Ed4Credit offers a completely affordable opportunity for students to start their evolution through education. We hope that through our high-quality classes you can succeed in completing your college degree. Delivering on-demand video courses for every stage of your career. Discover the opportunity to advance your career. Choose and compare up to 3 eLearning Course Marketplaces.